So where do you find inspiration? Start by looking around you. You may own a beloved painting that you want to include in the room or have bought a pillow that you can’t live without. If after looking around, you are still baffled, take time to look through magazines and even pictures on the internet. Collect photos of rooms and items that catch your attention. At this point, don’t put too much thought into this exercise, as thinking too much at this point can block the creative process. Once you have an assortment of pictures, go through them and pick out your favorites. Finally, select one or two that uses the colors you love, has the “feel” that you’d like to create, or even a specific look that you want to copy. Your inspiration photo or item should be a personal guide throughout the project. Carry it with you, as you can refer back to it when shopping and even show it to sales people when looking for guidance or something in particular. I’ve found inspiraton in a framed postcard and even a favorite vase. Where have you found yours? Do you Live in a House or a Home? Do you live in a house or a Home? This probably sounds like a silly question, but it is really something that we should sit back and ask ourselves. If you are like me, I’m often so caught up with the everyday events of life, that my house becomes an afterthought. For some of you, your house may be so showplace perfect that it truly is not a home. What is the difference between a house and a home? And does it really matter? A house is simply a structure that provieds a roof over your head. It offers water, heat, appliances needed to store and prepare your food, space for belongings and valuables, a bed for rest and most likely a TV for entertainment; in a nutshell, all of the necessary conveniences for a comfortable life – right? A home on the other hand is so much more! A home is a reflection of you. A keeper and creator of memories; it is a place that you are thankful to come home to. A place where you can laugh, relax, cry and share special times with friends and family. A home provides a place to play and is a haven for quiet contemplations. It’s where you’ll find lively gatherings and private conversations. A home says this is who I am and what I love. The good news is that creating a home is something that all of us can do. Terence Conran say this: “Home is the heart of life…Home is where we belong, where we can create surroundings that reflect our tastes and pleasures…Making a home is a creativity open to everyone”. It’s so true. After all, it’s your special touch that uniquely makes your house a home. 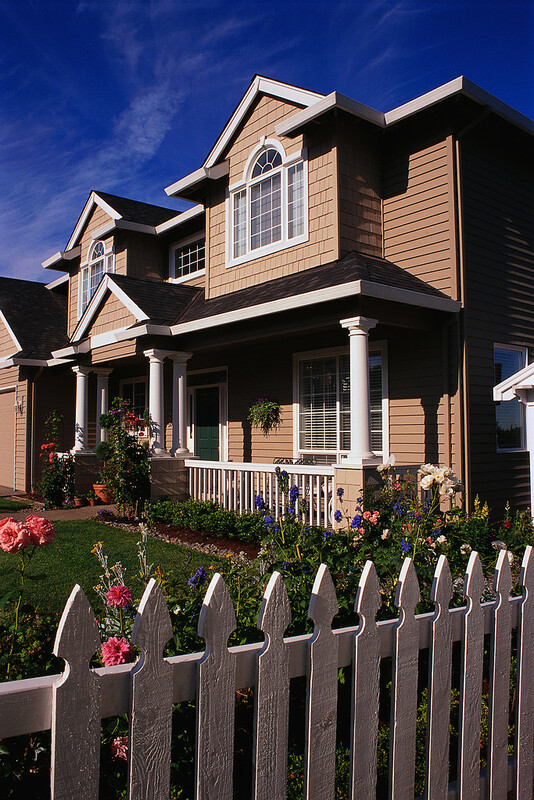 Think back to the homes that you have visited and what you liked about them. What made them special and what do you most remember about them? Homes that I remember best are those that reflected the personality of those that lived in them. My home, which is always a work in process, has rich warm tones of golds and yellows. You’ll find my favorite quote painted on a wall, a treasured peice of furniture from my grandmother;s home, candles in every room, and pictures of loved ones. A home is a great way to share history, creat conversation and re-live memories.